Enjoy Anytime “Tipsy set, 1,000 yen”. Enjoy authentic Japanese food close to Nakano station, anyone can have a relaxed drink in this Japanese izakaya pub, even alone. A chain you can trust. 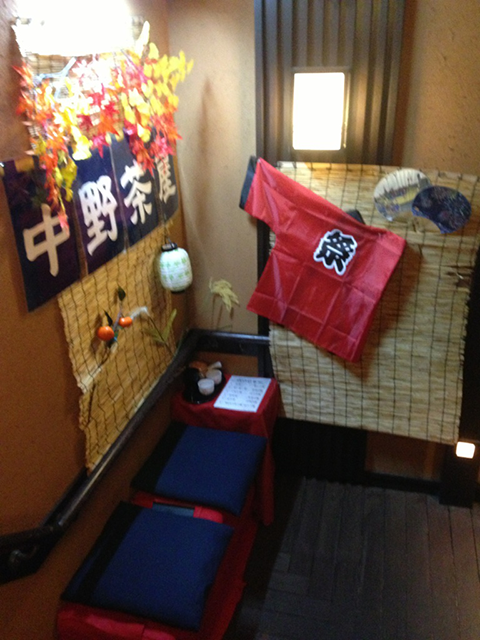 The Enjoy Anytime “Tipsy set, 1,000 yen” (Fresh beer, sashimi, edamame and small snacks) is very popular. From Monday to Thursday we recommend the “Order Baikingu”. 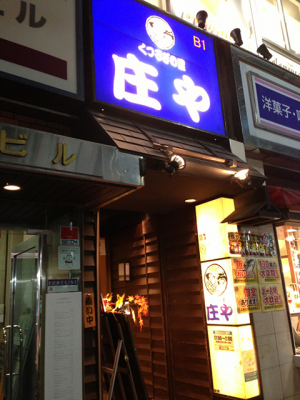 2,980 yen for men, 2,480 yen for women, for 2 hours all-you-can-eat-and-drink. 05:00 p.m. to 02:00 a.m.
05:00 p.m. to 04:00 a.m.